Curtesy of Tuomas official facebook! HQs will follow. Hej Poochie! Great photos. Thank you for posting. 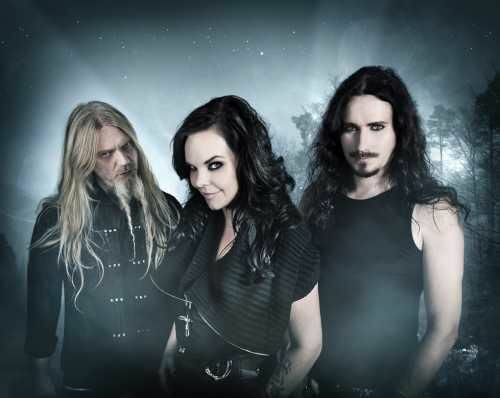 Anette and Tuomas are so beautiful.